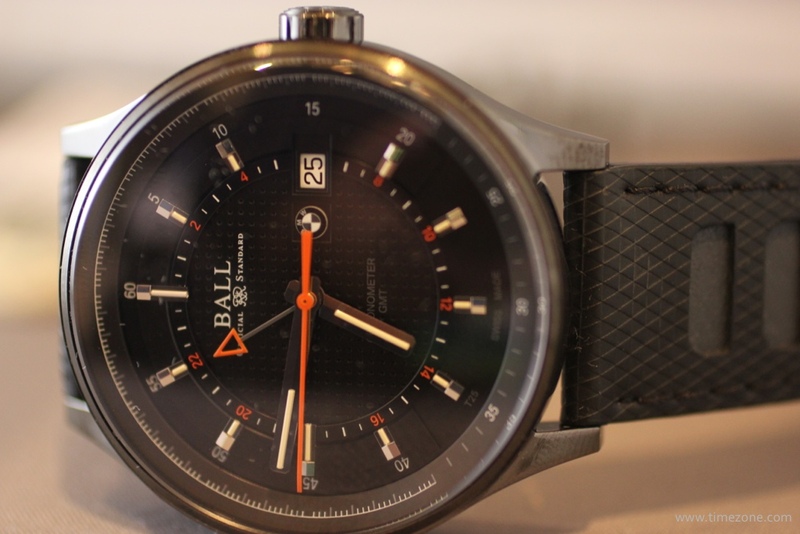 Last Fall, Ball Watch Company announced a joint project with the German car maker of the Ultimate Driving Machine. Like many on the forum, I read the teasers, saw the big press reveal & remained a bit skeptical about how the final product would be executed. 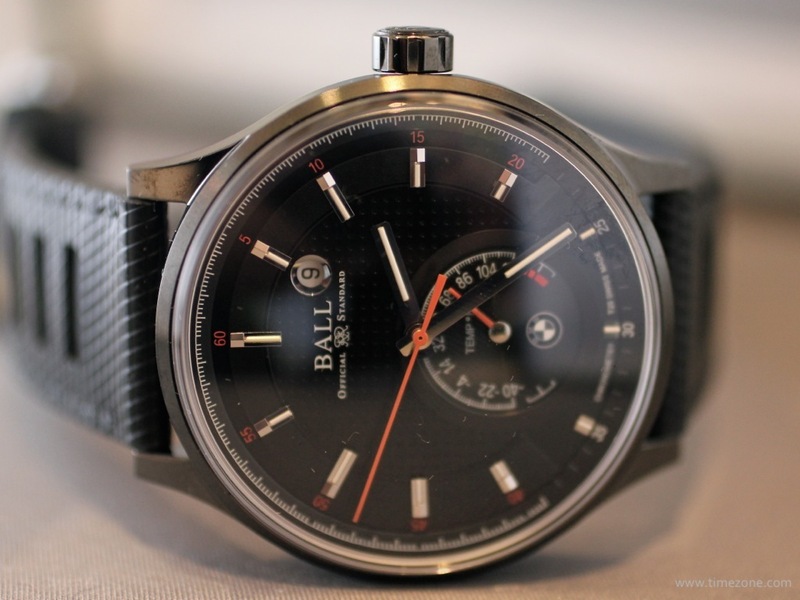 However, in-person, the watches not only look elegantly designed, but also present a good value since most are COSC-certified with ETA automatic movements. For the project, BMW retained former Jaeger-LeCoultre designer Magali Metrailler, who previously lead the design teams for JLC's Master Compressor Chronograph, Amvox I, the Gyrotourbillon I and II, the Reverso Gyrotourbillon I and II, amongst several other models. The new Ball for BMW collection is largely inspired by BMW's unique styling, including balanced proportions, elegant lines and fine details. 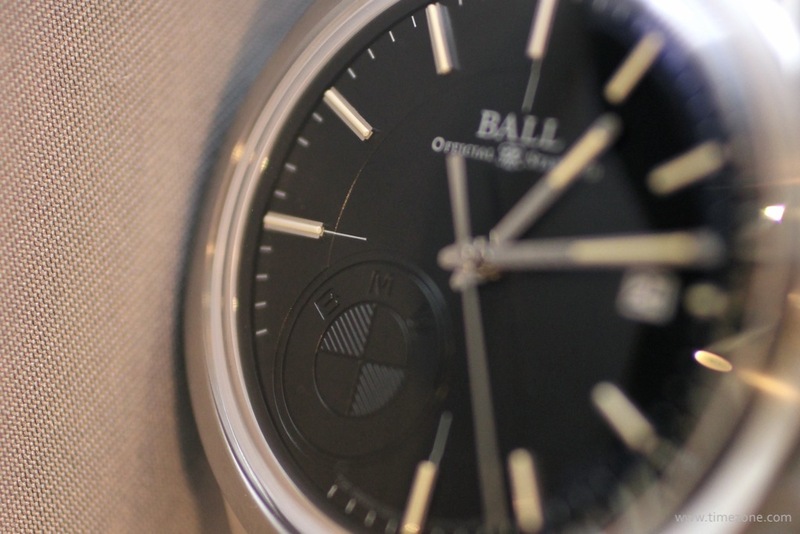 The Ball Watch influences include reliable, COSC-certified movements, the use of luminescent gas tubes and the patented Amortiser anti-shock system. The four core models in the collection are: the Classic, Chronograph, GMT and Power Reserve. There is also a limited edition model with a thermometric indication. 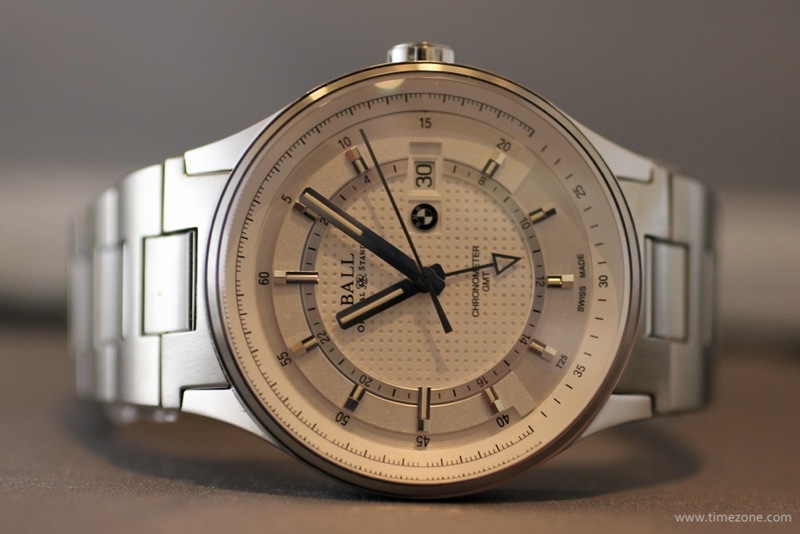 The Classic Ball BMW watch has a 40mm steel case that houses a COSC-certified ETA 2892-2 automatic movement with Ball Watch Company's patented Amortiser anti-shock system. 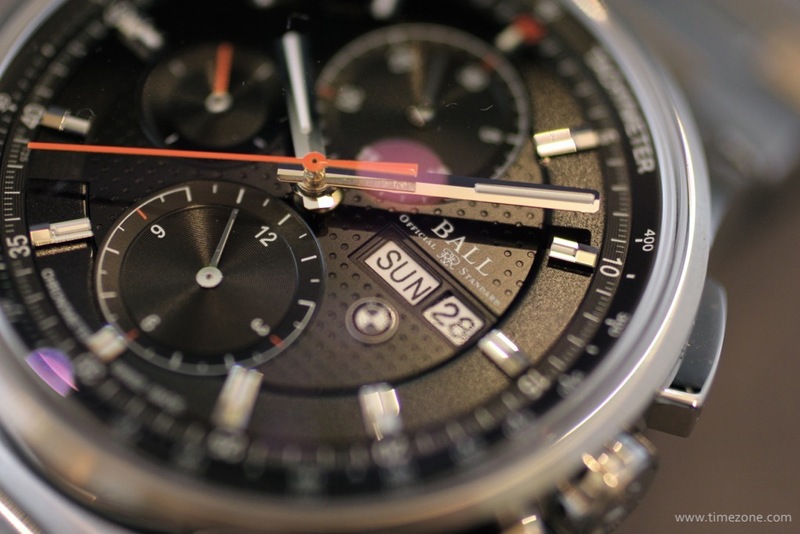 The plain, monochromatic dial is embossed with a BMW logo between 6 and 9 o'clock; the hands and twelve hour markers are fitted with micro-tubes of H3 gas that glow in the same orange and blue hues as a BMW dashboard. 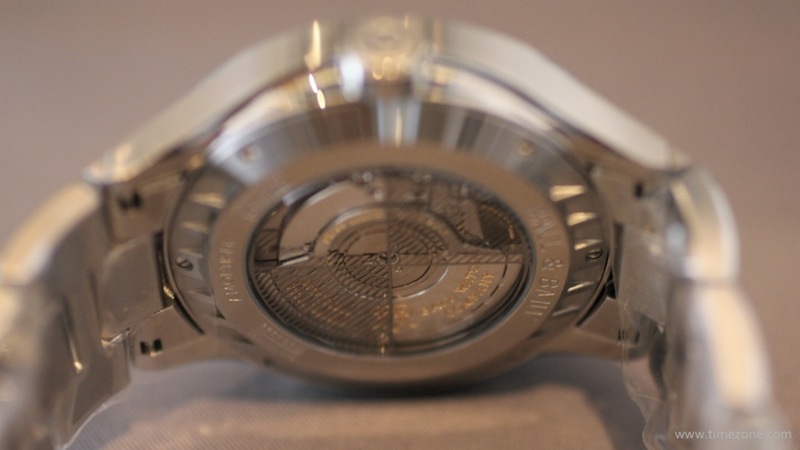 The watch is anti-magnetic to 4,800A/m. Available with black, blue, grey or silver dials. 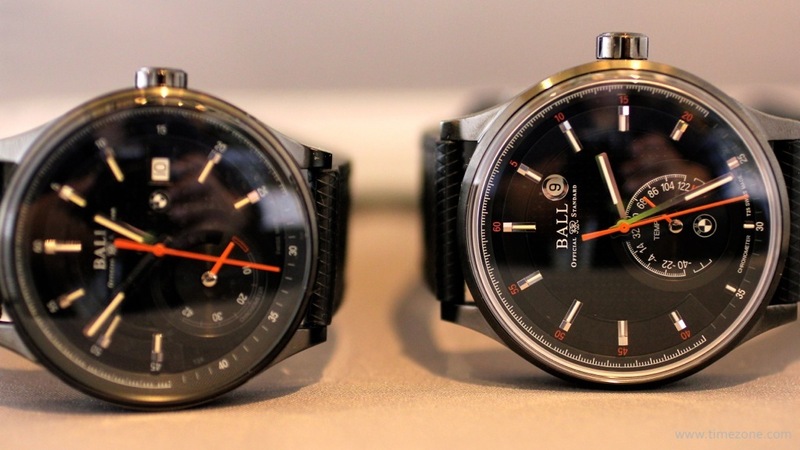 MSRP is $3,699 on either a leather strap or bracelet. 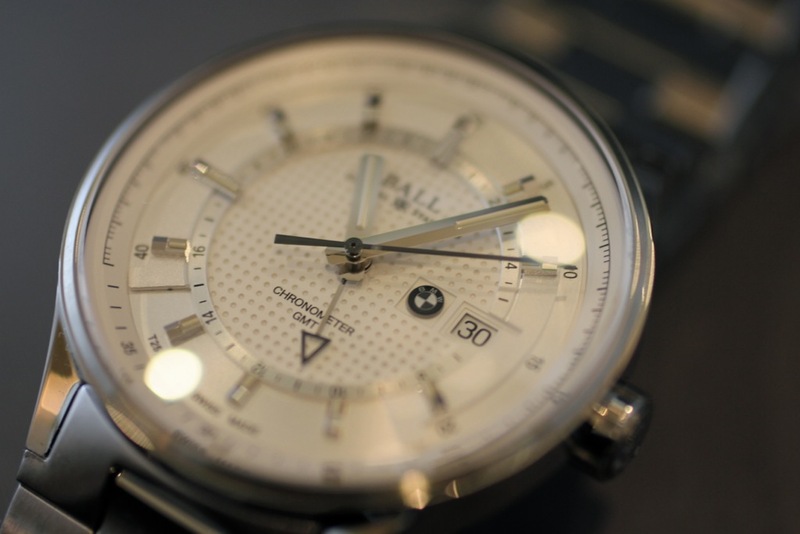 My favourite of the Ball for BMW collection is the new Chronograph. 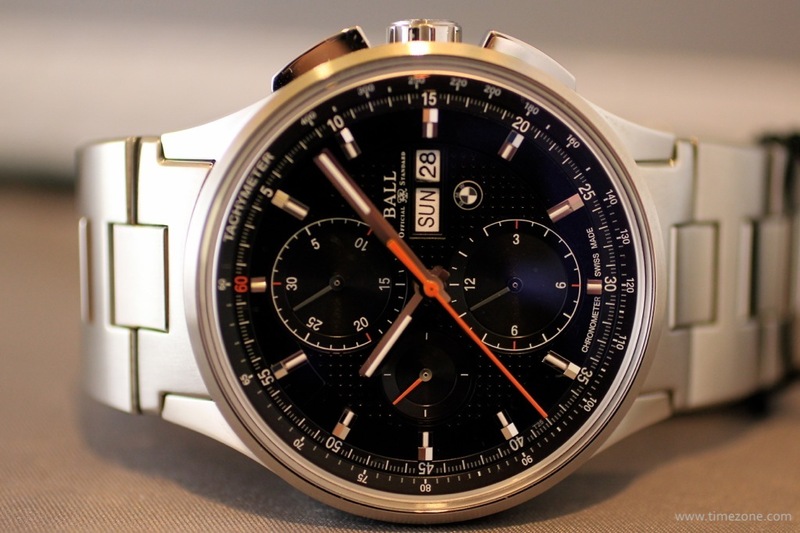 The Chronograph has a 44mm case in stainless steel or DLC that houses a COSC-certified ETA/Valjoux 7750 automatic chronograph movement with Ball Watch Company's patented Amortiser anti-shock system. 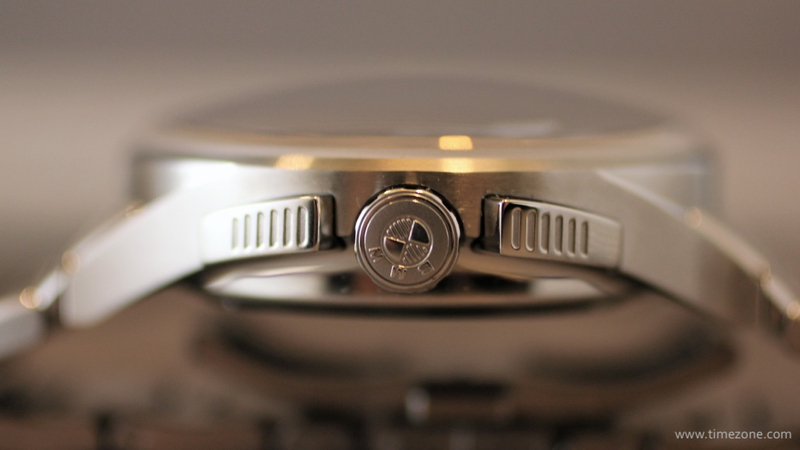 The watch profile is inspired by BMW's front-end with pushers that resemble the iconic BMW grille. 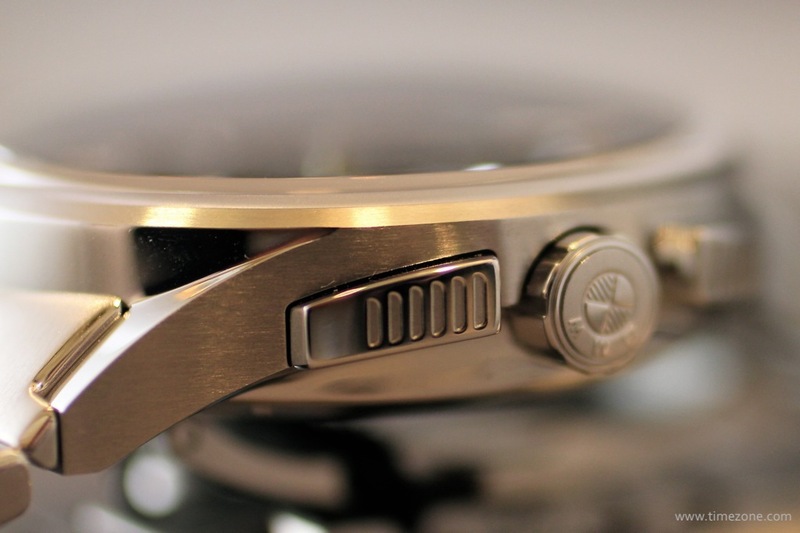 The dial is embossed with a pattern that resembles the texture of BMW's perforated leather interior. 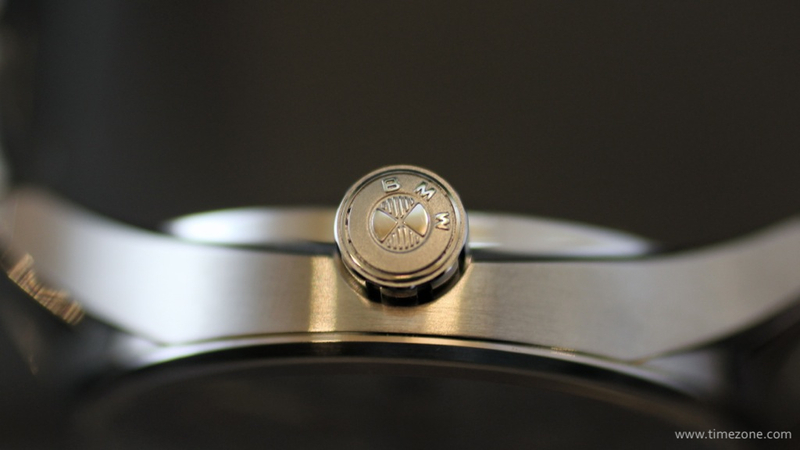 A small BMW badge is located just below the day and date between 3 and 4 o'clock. The hours and minutes hands, as well as the hour markers are fitted with micro-tubes of H3 gas that glow in the same orange and blue hues as a BMW dashboard. 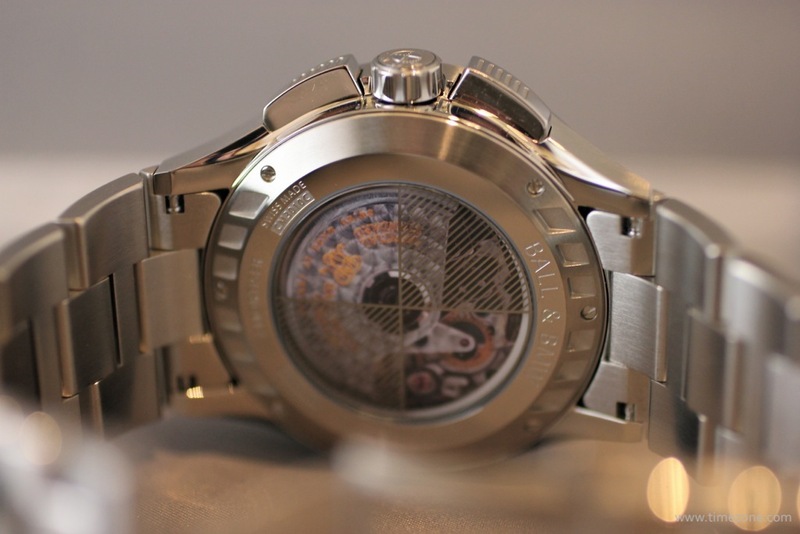 The watch is anti-magnetic to 4,800A/m. 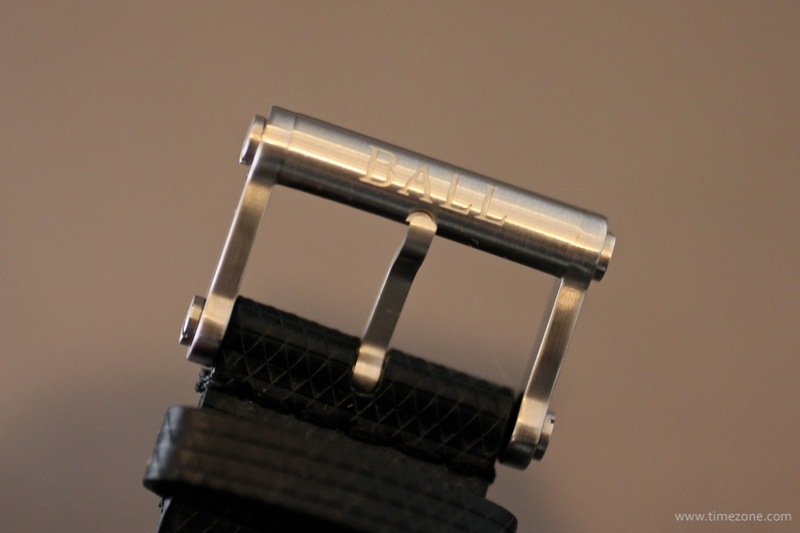 Available with black dial and either a tapered stainless steel bracelet, rubberised leather strap or calf leather strap. 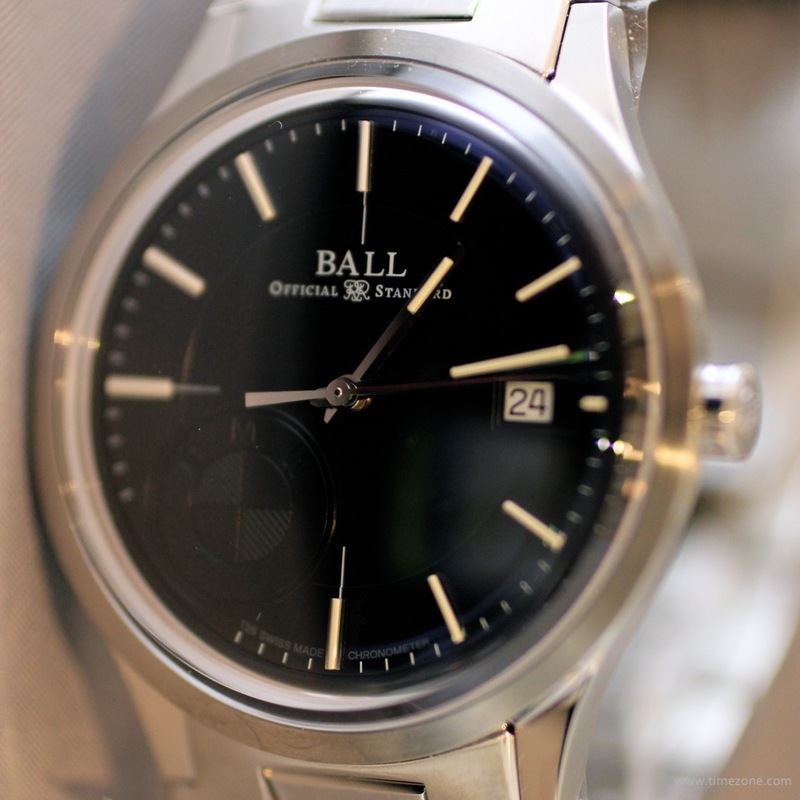 The GMT has a 42 mm stainless steel or DLC case that houses a COSC-certified ETA 2893-2 movement with Ball Watch Company's patented Amortiser anti-shock system. 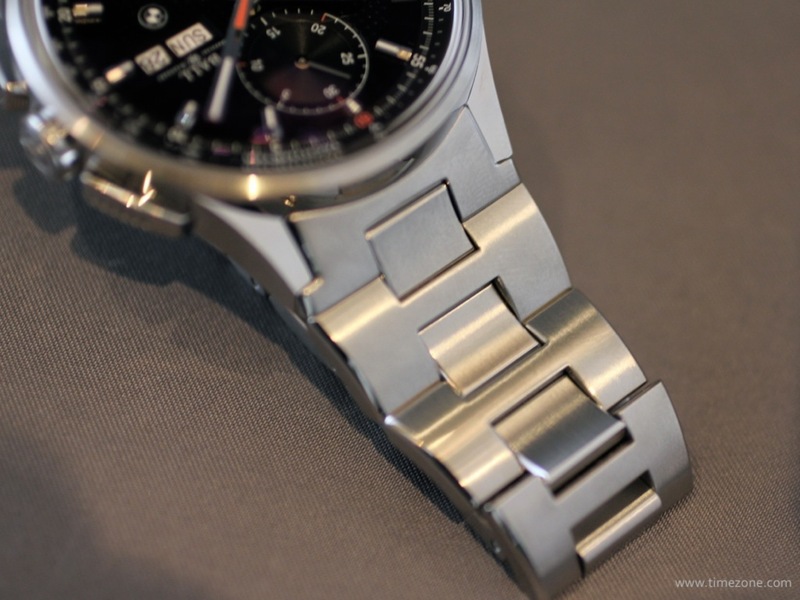 The dial is embossed with a pattern that resembles the texture of BMW's perforated leather interior. The hours and minutes hands, as well as the hour markers are fitted with micro-tubes of H3 gas that glow in the same orange and blue hues as a BMW dashboard. The skeleton GMT hand contributes to a highly legible dial since the hand does not obscure the minutes graduation. A small BMW badge is located to the left of the date window at 3 o'clock. Available with either a silver or black dial, and fitted with a tapered stainless steel bracelet or rubberised leather racing strap. 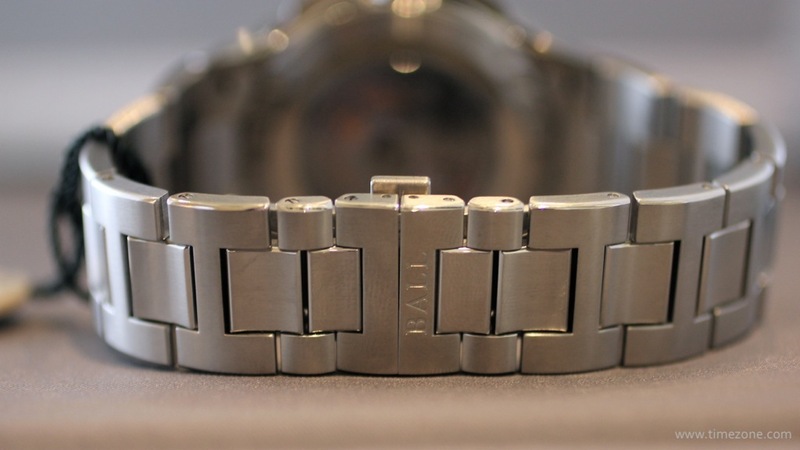 The watch is anti-magnetic to 4,800A/m. 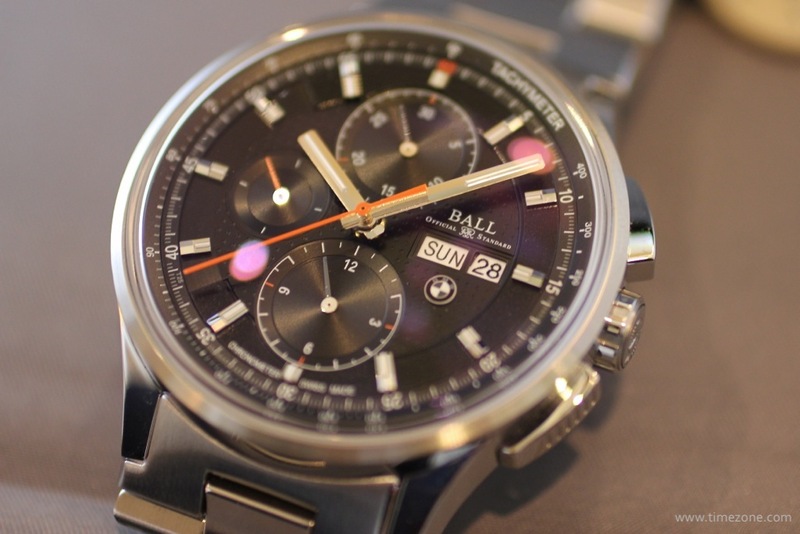 MSRP starts at $3,999 for a stainless steel model with rubber racing strap. The Power Reserve features a 42mm stainless steel or DLC case that houses a COSC-certified ETA 2897 automatic movement with Ball Watch Company's patented Amortiser anti-shock system. 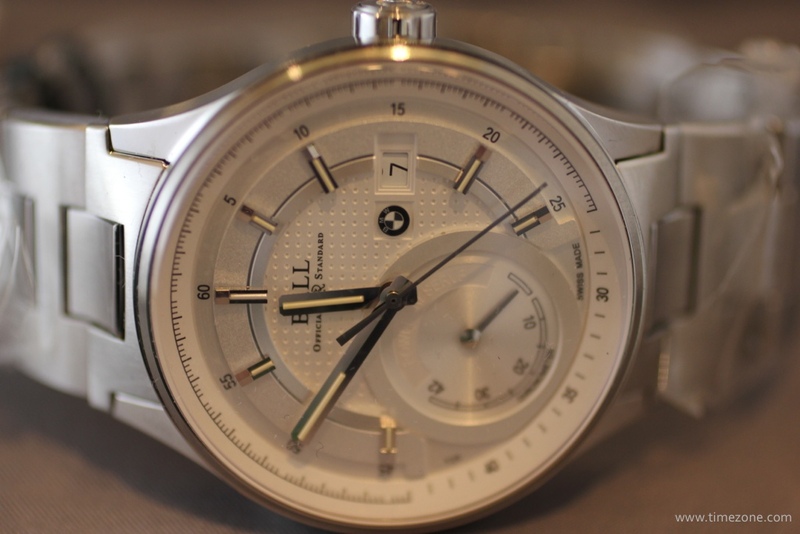 The dial is embossed with a pattern that resembles the texture of BMW's perforated leather interior. 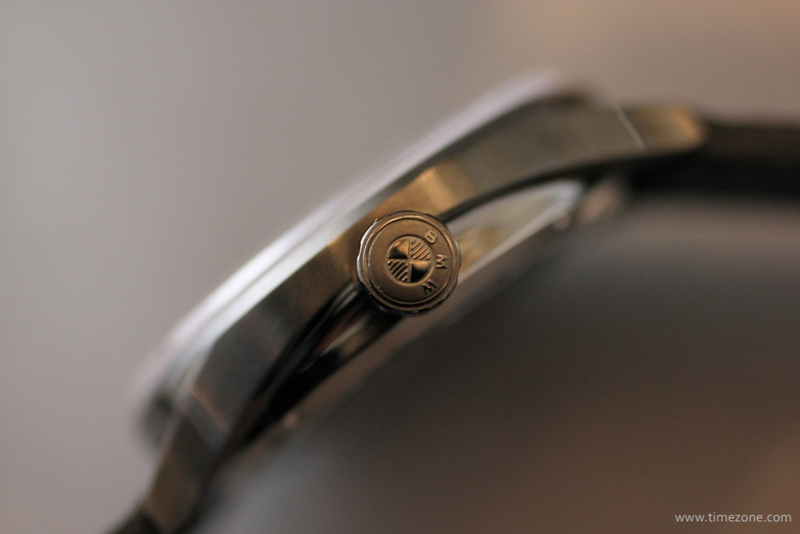 A small BMW badge is located to the left of the date window at 3 o'clock. The hands and hour markers are fitted with micro-tubes of H3 gas that glow in the same orange and blue hues as a BMW dashboard. The power reserve indication resembles a dashboard gauge between 6 and 9 o'clock. Available with white or black dial. The watch is anti-magnetic to 4,800A/m. MSRP starts at $4,299. Finally, for the WIS/gearhead who moonlights as a weatherman, there's a special edition watch with a thermometric indication at 6 o'clock. 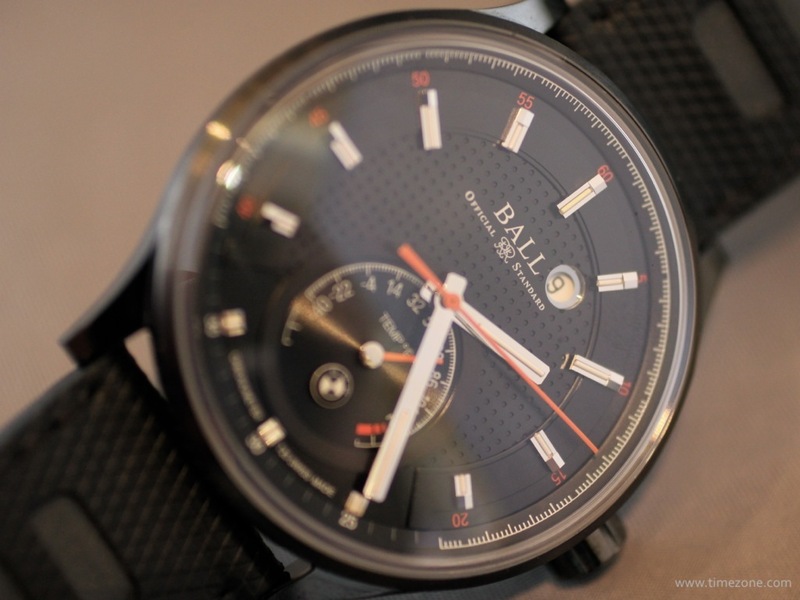 Even though the DLC case measures 44mm, the date window is shoehorned between the Ball logo and the marker at 1 o'clock. 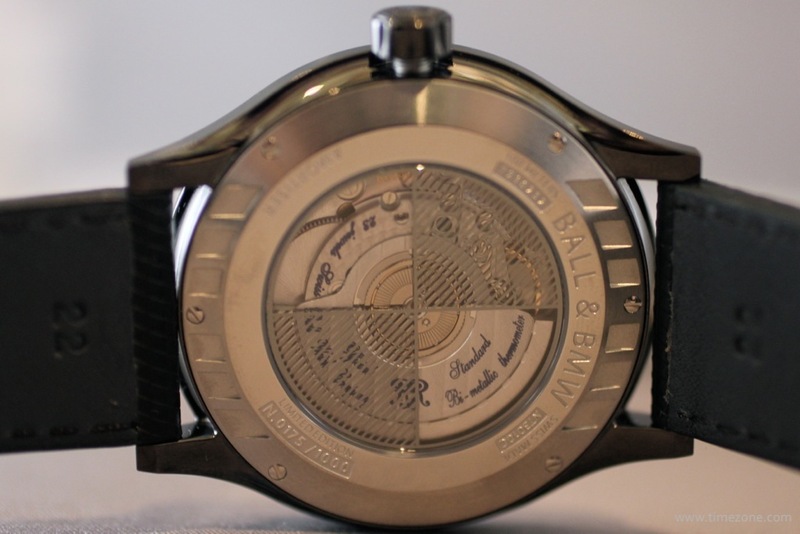 The timepiece houses a COSC-certified Calibre BALL 9018 automatic movement with a thermometer module and Ball Watch Company's patented Amortiser anti-shock system. Otherwise, the timepiece features the same styling cues and finishing as the rest of the collection with the embossed dial and hands and markers fitted with micro-tubes of H3 gas that glow in the same orange and blue hues as a BMW dashboard. The watch is anti-magnetic to 4,800A/m. The model is limited in production to just 1,000 pieces. MSRP is $5,299. Previous Topic: So are there 2 new non-DLC HC models? Airborne with stick hands & ParaRescue with sword?